Registration for Linkage’s Santa Fun Run Team is OPEN! 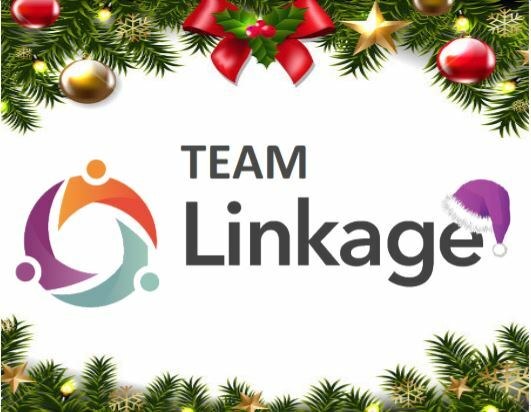 We are delighted to announce that for the fifth year in a row ‘Team Linkage’ will be taking part in the Lincoln Santa Fun Run & Walk. 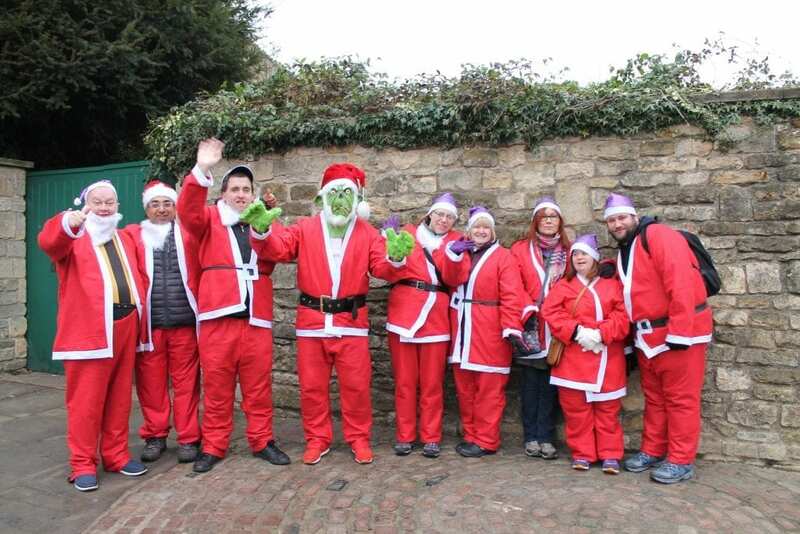 This event is a fantastically festive untimed 3.5k walk/run around Lincoln’s iconic Cathedral quarter. It’s is open to all ages and abilities and the route is wheel-chair friendly. There is no age limit and even dogs are allowed. Last year we had our biggest ever ‘Team Linkage’ with over 130 clients, staff, parents/carers and supporters joining us. Each of them donned a sparkly Linkage-purple Santa hat to raise awareness and money for Linkage. This year we’re looking for more! Registration is now open to be part of our 2018 team. You don’t need be Paula Radcliffe, Mo Farah or David Weir. This event is simply about having fun with your friends and family and getting into the Christmas spirit. For anyone who wants to complete the course at a more leisurely pace whilst having fun, our Linkage Grinch needs help getting into the festive spirit as he bikes behind the crowds. Any fans of the film Elf know that the best way to spread Christmas cheer is to sing out loud for all to hear so we’d love to have a group of “Team Linkage” Santas sticking with the Grinch and entertaining him (and the spectators) with some carols. Join ‘Team Linkage’ and show your support for our charity. Click here for all the event information.